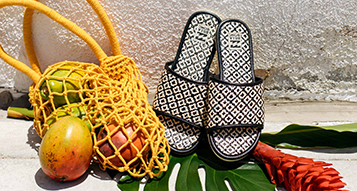 A modern take on indigenous art and on the classic boardie. 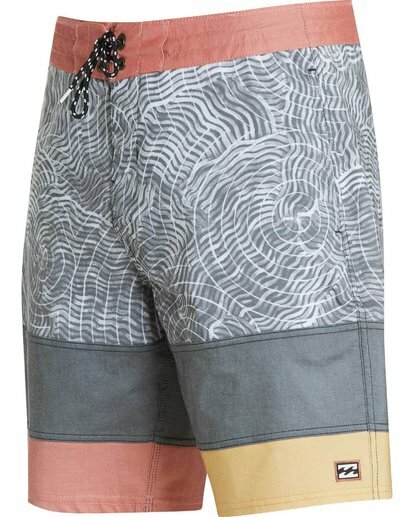 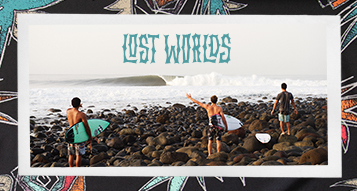 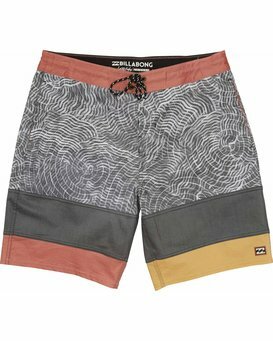 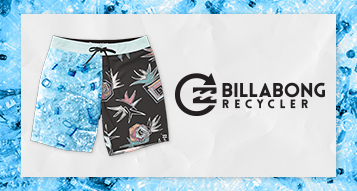 Part of the Billabong Gallery Collection, the Pump Boardshort is backed by a print from East Australian indigenous free-surfer and artist, Otis Hope Carey. 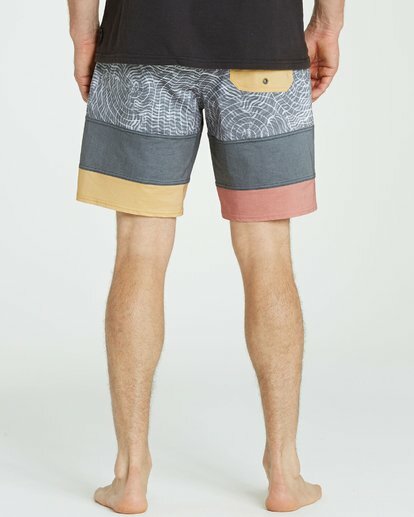 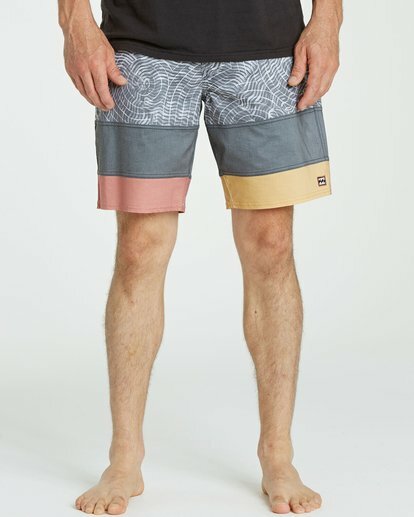 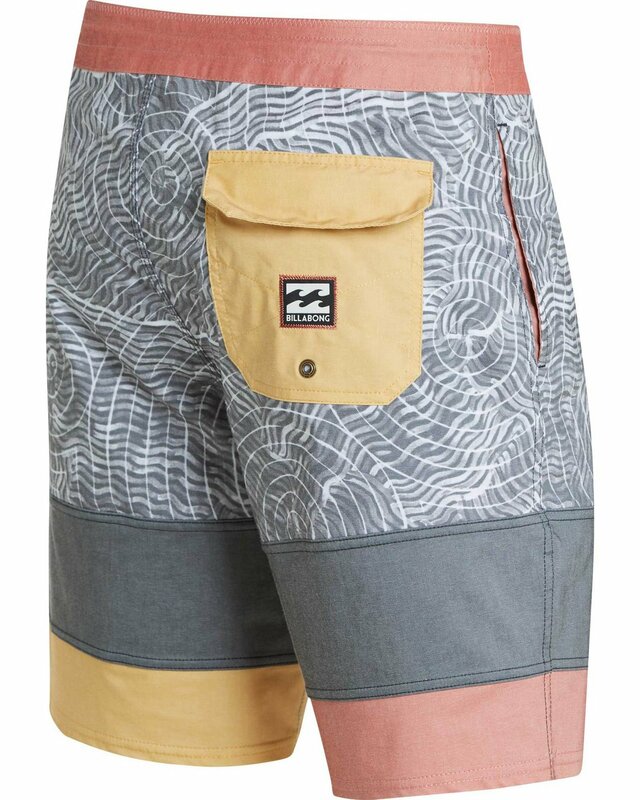 The cotton and recycled stretch blend, boardshort features a vintage feel with modern stretch, on seam pockets, and an internal Lasso waist for the perfect fit. 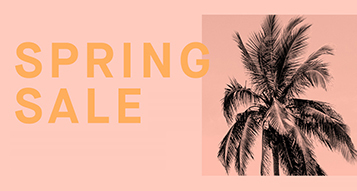 ^ ^Gallery is an ongoing collaboration where artists are handpicked from around the globe. 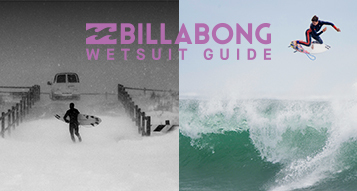 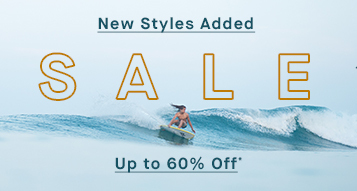 Contributors are organically aligned with Billabong's vision of creativity and looking forward. 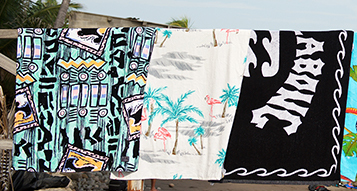 We are proud to connect with these voices of tomorrow and showcase their ideas on our premium garments.